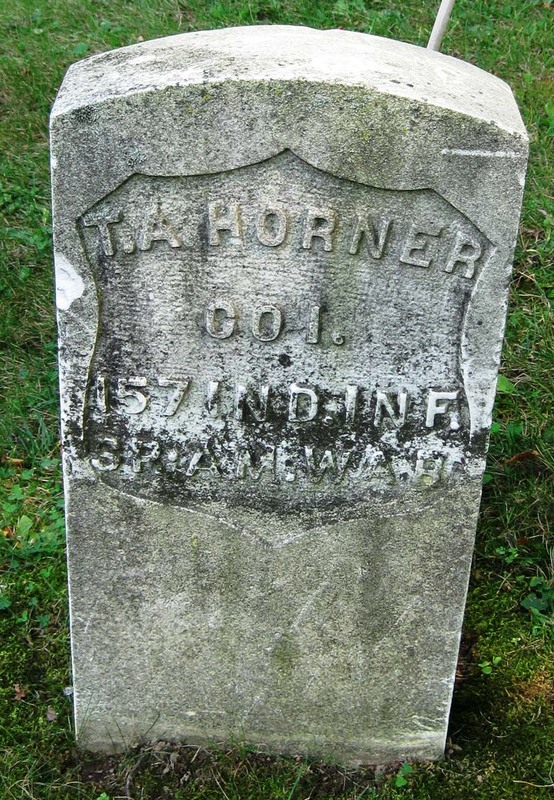 T. A. Horner, Co. I, 157th Ind. Inf.